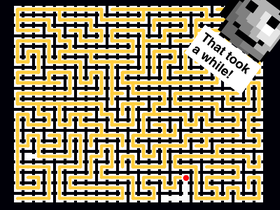 Random Maze Generator With Matt the Maze Solver! SPARKLE!✨ SHINE! SHOW YOUR SKILLS HERE! Scratch character of the week !!! Plomotte SUPER Fan Club !! !